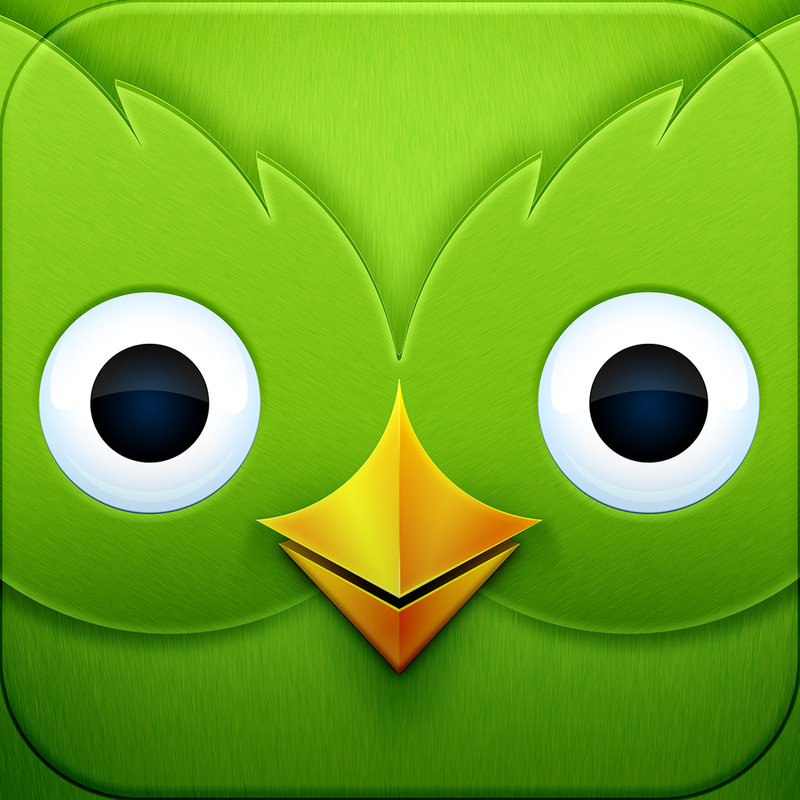 Duolingo is a completely free app that will help you learn another language. Right now, the app supports learning Spanish, Italian, Portuguese, French, and German (from English). From what I understand, there will be more supported languages added in due time. Duolingo makes learning a language into a game, with several series of exercises each focused on learning and mastering a certain topic. For example, you must learn simple nouns, then simple verbs, then simple conjugations in the present tense, and so on until you are learning about the culture itself in the language itself. The progressions are not too fast, but perhaps a little too slow at first. But that’s okay, because you can test out of anything that you think you’ve gotten the hang of or that you may already know. The program also forces you to write, speak, translate both ways, and memorize without forcing rote exercises, all in the course of every activity. As you advance through, you gain points that go towards leveling you up. You can add friends and “compete” with them too, adding a nice degree of motivation. Duolingo itself is a crisp app with no bugs or crashing problems. In my opinion, it is not the most entertaining game to play out there, but of course learning a language through a game cannot be more entertaining than Cut the Rope, can it? If you are motivated enough, you will find yourself progressing through without a problem, but for those who only want to spend a few minutes here or there, the app caters to you too. It’s not a problem to just brush up skills every once in a while, or to really drive through the activities in a few weeks. And obviously, a mere iPhone app cannot make someone perfectly fluent in a language, that comes from being immerced in the culture and picking it up firsthand. One more final criticism: there is no lesson feature. For all those boring folks who would rather learn by lesson, then enforce it through activities, this is perhaps not the app for you. Duolingo makes you learn and reinforce through activities with no actual traditional lessons. But overall, Duolingo is an amazing resource to have for the price of air. If you’re a casual learner or needing to push through basic conversations in another language in a short timespan, Duolingo is a perfect app to have around. 10/10!